Adham is part of the new avian migration and disease group at the University of Hull. 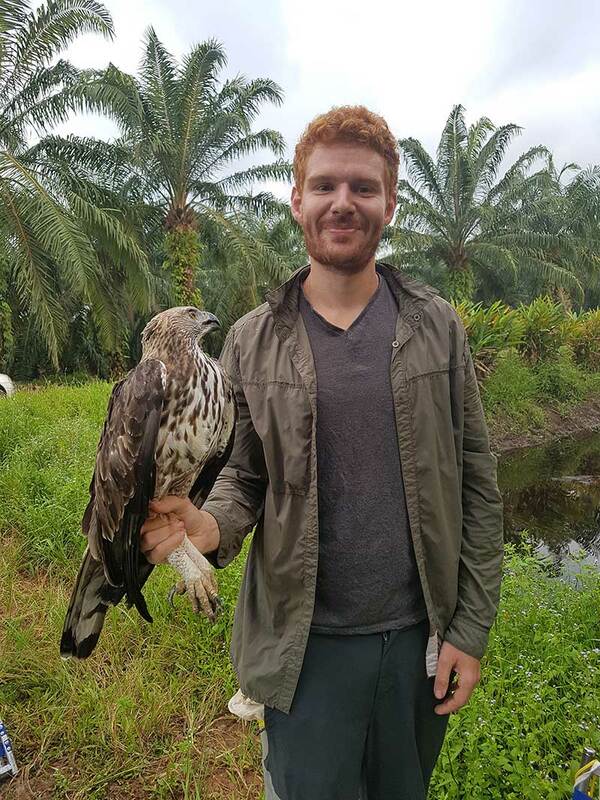 In addition to his research in avian ecology and migration, he is interested in biodiversity/ecosystem function relationships and sustainable land management. He particularly values multi-institutional and cross-disciplinary research and welcomes contact from other researchers/organisations who wish to collaborate.